Moving is hard – let our team of professional movers do the heavy lifting at the best price. We offer services for all kinds of residential moves. No matter how small or large your move will be, our team is ready to provide you with a well-organized service. Our team of local movers has been trained to efficiently pack, load and relocate all your items in a safe manner. Our skilled movers team is also very friendly and cooperative, they will help you in every possible way. Unlike other unprofessional moving companies who are in it for the money, our residential moving service cares about the people and possessions we are relocating. We strive to provide the same great service at cheap rates that has kept our customers coming back and referring their friends for years. So if you are planning to move your home to the new address – make sure to book our services too. We know that the experience of moving can be a very stressful event in a person’s life that’s why we are well-equipped to handle your local or long distance move in an efficient manner. We have the most affordable crew and rates in Singapore that will make your residential relocation a seamless one. Our team of movers is incredibly qualified and knowledgeable enough to deal with each project and deliver extraordinary results. We make moving easy by providing you with everything you’ll need for your move. We pride ourselves on being one of the most recommended moving companies in Singapore by exceeding your expectations from the first phone call to the final customer courtesy call. Why to choose CHEAP MOVERS SINGAPORE? Top Rated Service: We strive to provide reliable, exceptional and reputed residential moving service to every client a manner that truly sets us apart from others. We are FAST: We pride ourselves on our ability to provide the same day service with utmost satisfaction and professionalism. Professional staff: Our highly trained and knowledgeable professionals will bring excellence and high quality customer service. We are customer focused and have a great service attitude in executing all types of move. 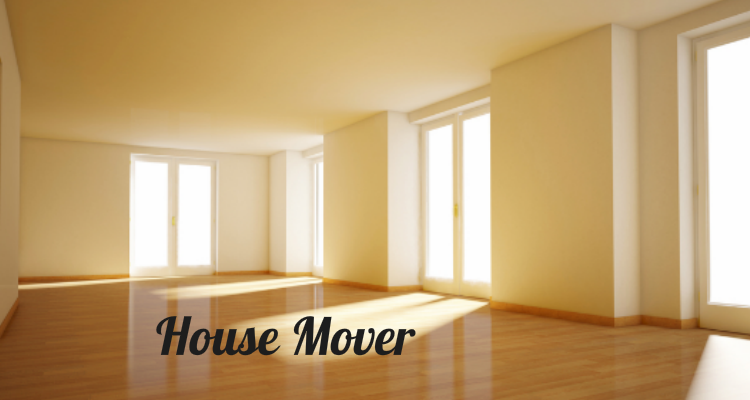 Looking for a house mover in Singapore? Call us Now …! We strive for 100% customer satisfaction. Our skilled and experienced movers will go out of their way to make you satisfy with the service. Through our stress free residential moving services – we let you enjoy your new journey without any headache.